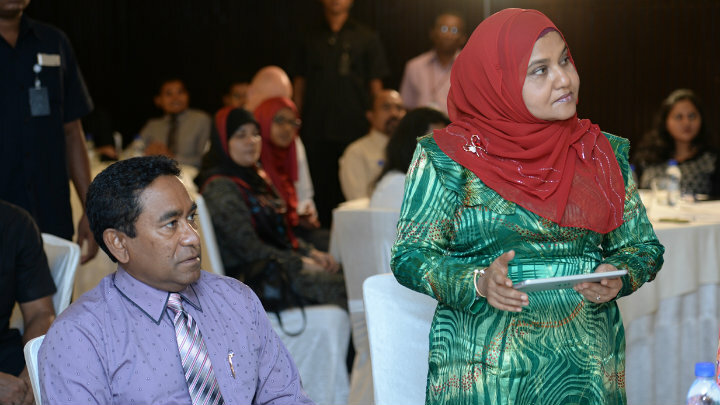 Yameen’s remarks came after a local company implicated in the unprecedented corruption scandal said that the the missing funds were distributed to the first couple, the ruling party, and senior politicians. President Abdulla Yameen has vowed to take action against individuals complicit in the embezzlement of nearly US$80 million from the government-owned tourism promotion company. “No doubt my government will take the necessary action against all those who were involved in this corruption,” he said. 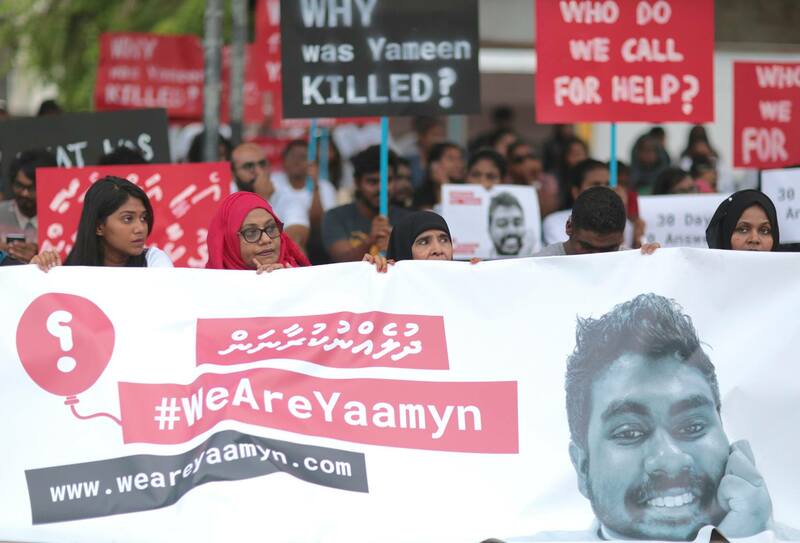 Yameen’s remarks come amidst growing calls by the opposition for the authorities to investigate the president’s alleged involvement in the corruption scandal. 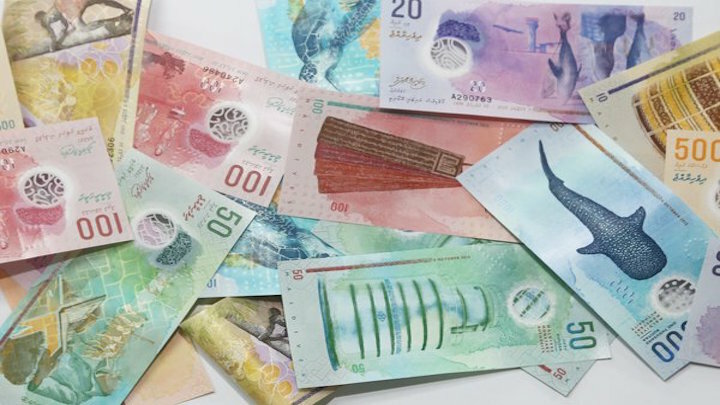 According to a damning audit report on the missing funds released last Friday, some US$65.01 million collected as acquisition costs from leasing islands, lagoons and plots of land for tourism was siphoned off into private bank accounts. The bulk of the stolen funds was deposited off into the bank account of SOF Pvt Ltd, owned by Mohamed Allam Latheef ‘Moho,’ a close associate of former Vice President Ahmed Adeeb. 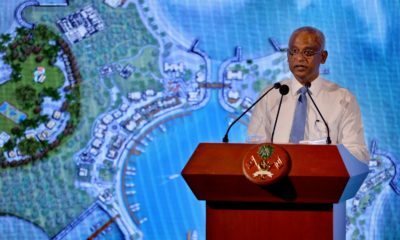 SOF said in a statement yesterday that the money was distributed to the first couple, the ruling Progressive Party of Maldives, and senior politicians. 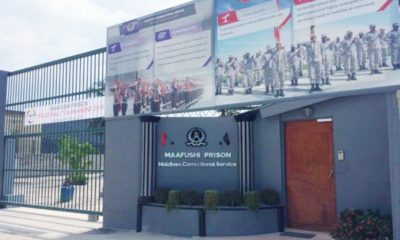 The company said it provided a “brokerage” service to the MMPRC and diverted the funds as requested. 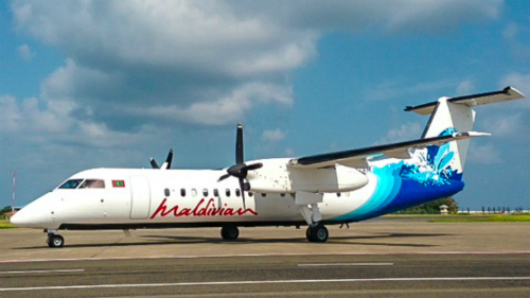 None of the funds were withheld or used by the SOF managing director, shareholders, or family members of shareholders, the company stressed, insisting that the transactions with the MMPRC were conducted “transparently” as information and reports were routinely submitted to financial institutions. Echoing criticism from opposition parties, SOF said crucial information was missing from the audit report and called for an independent forensic audit. 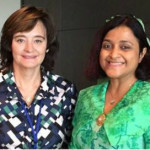 The company said it is working with foreign parties to reveal the truth to the Maldivian people. 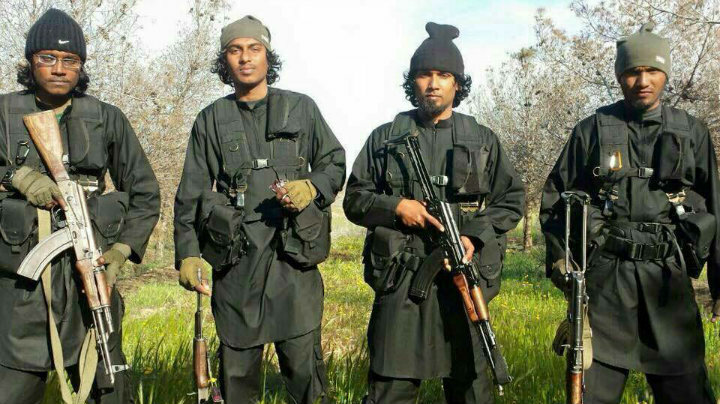 The president’s spokesperson, Ibrahim Muaz Ali, declined to comment on the SOF statement. 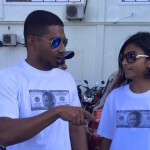 “But I can assure you that neither the first lady or the president has taken any money that doesn’t belong to them or any money that belongs to the Maldivian citizens,” Muaz told The Maldives Independent. Yameen also said in his address at the opening of parliament last week that the Attorney General’s office will seek to recover the stolen funds this year. The PPM meanwhile put out a statement yesterday condemning the SOF’s allegations and denying that the company handed over any funds to the party or its leaders. 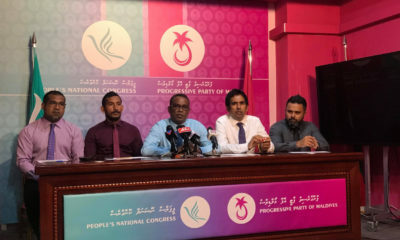 The ruling party also called on the authorities to take action against SOF for bringing the first couple and the PPM leadership into disrepute. 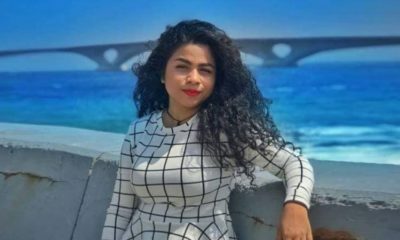 The main opposition Maldivian Democratic Party meanwhile contends that information proving Yameen and First Lady Fathmath Ibrahim benefited from the MMPRC scam was omitted from the audit report. But the audit office has denied facing undue influence from the government. The MDP also published a slip that appears to show US$500,000 was deposited to the president’s personal account at the Maldives Islamic Bank. The party also issued a statement yesterday expressing concern with the lack of information in the audit report about the destination of the stolen funds after it was siphoned off into SOF’s account. 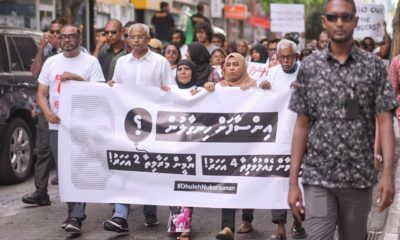 The MDP urged anyone with information about the corruption scandal to come forward and appealed to the authorities to ensure protection for whistleblowers. 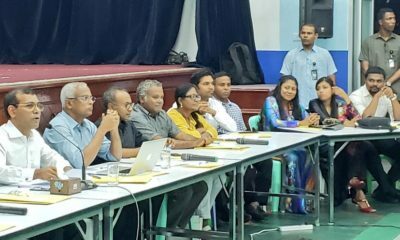 Last week, the MDP said it has received damning evidence of government involvement in terrorism financing, money laundering and bribery. 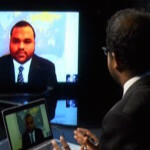 The MDP said it had received a report of a covert intelligence operation based on interviews with government officials and analyses conducted on material found on Adeeb’s personal laptops. The evidence gathered appears to show that senior politicians, police, military, and judges are “working together in a single criminal conspiracy creating a haven for corruption, turning a nascent democracy into an industrial-scale kleptocracy,” the party said. The MMPRC corruption scandal meanwhile surfaced last year after Yameen publicly accused his former deputy of using misappropriated funds to bribe the police and military following Adeeb’s arrest in October on suspicion of plotting to assassinate the president. 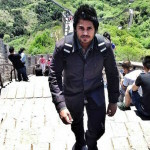 SOF’s main shareholder Allam, the lead singer of a popular local band called Scores of Flair, was among eight suspects wanted in connection with the alleged assassination attempt. An Interpol red notice has since been issued for his arrest. 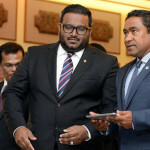 Adeeb and Abdulla Ziyath, ex-MMPRC managing director, along with Hamid Ismail – an influential businessman related to the former vice president – are currently on trial on corruption charges over the missing funds. 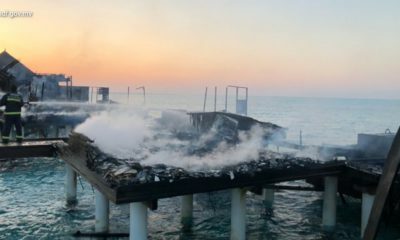 According to the audit report, the lease payments were deposited to SOF’s account after Ziyath signed and endorsed the cheques made out to the MMPRC. The funds were diverted to SOF after the MMPRC issued receipts after collecting the payments, the audit report noted. 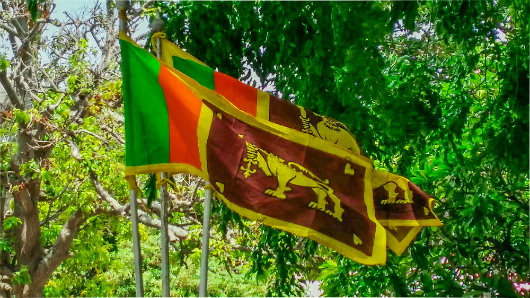 The missing funds also include US$6.13 million paid to private companies to buy dollars, US$6.15 million provided as loans, and US$1.9 million released without any documentation.